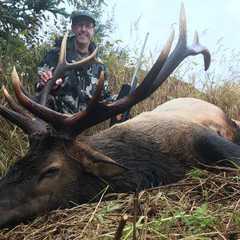 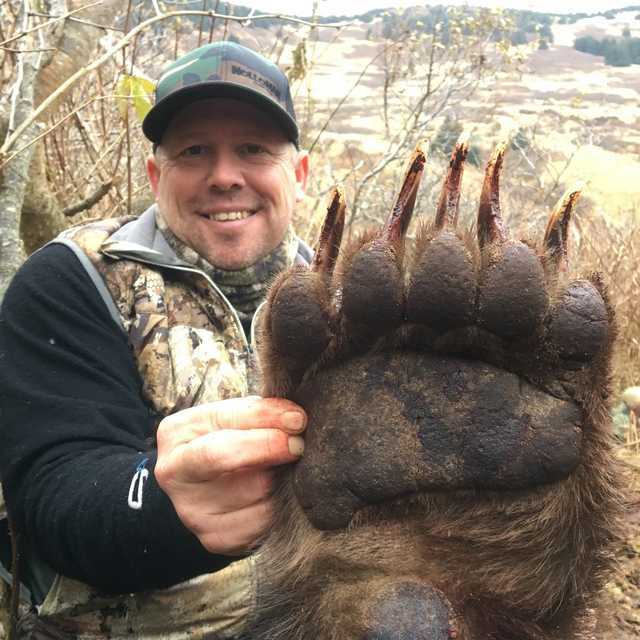 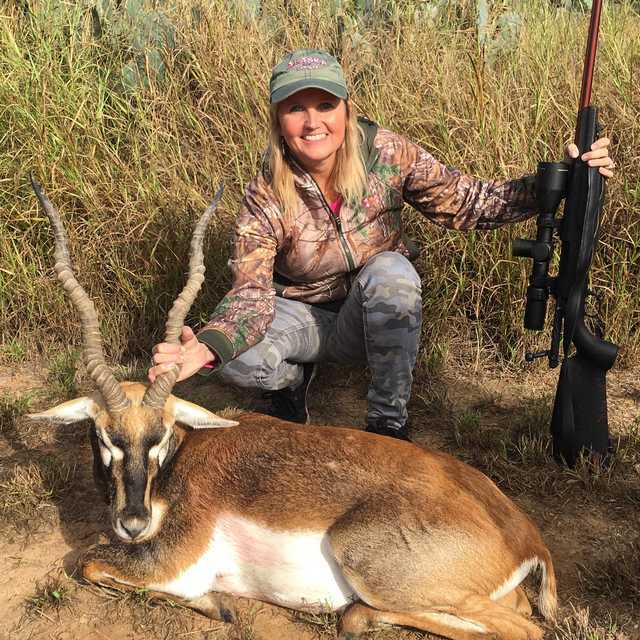 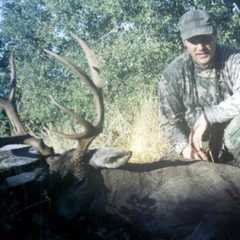 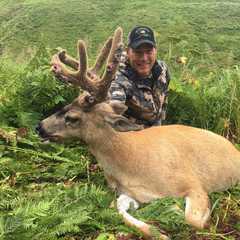 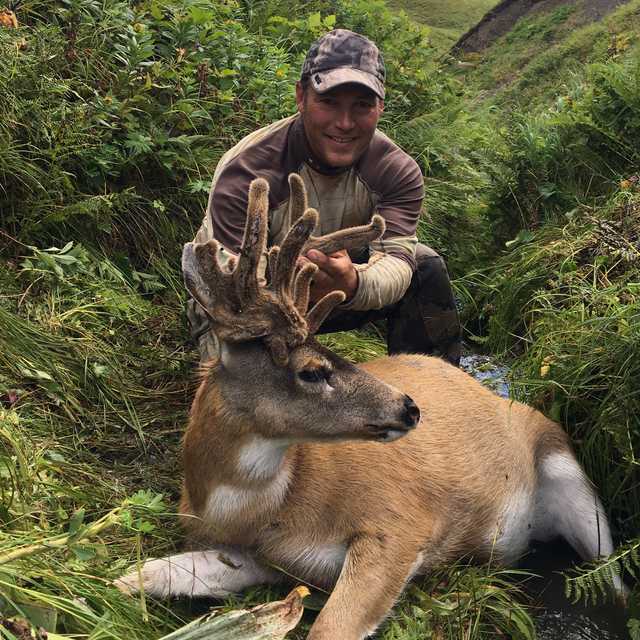 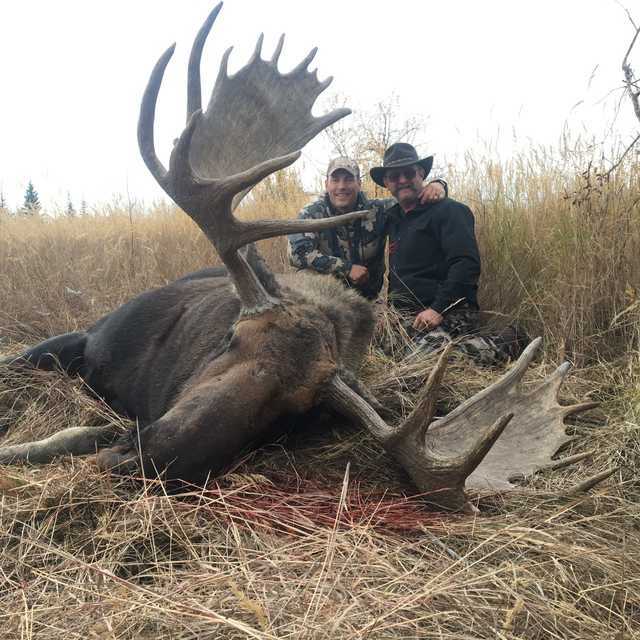 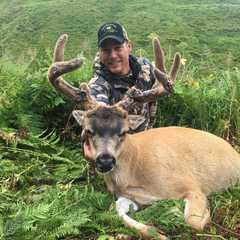 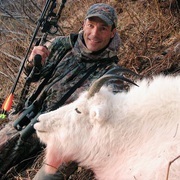 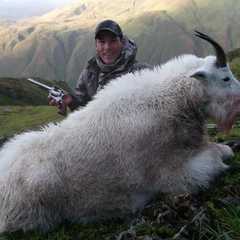 Registered Alaskan Hunting Guide and Charter captain. 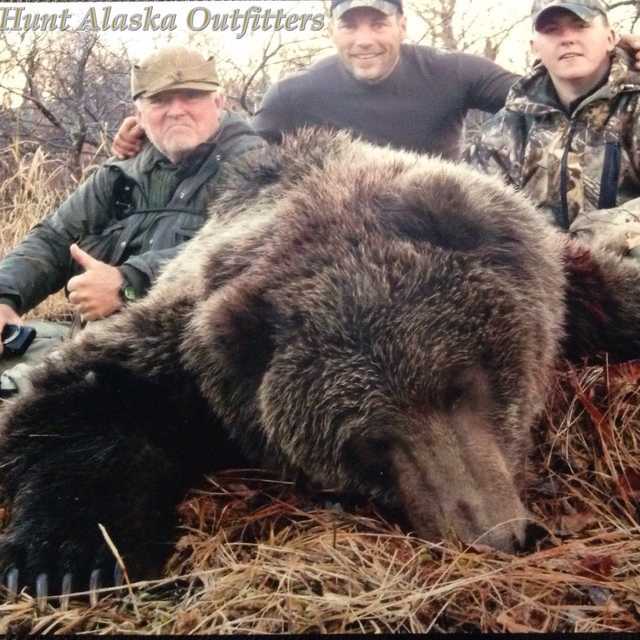 Owner of Hunt Alaska Outfitters and Go Fish Charters. 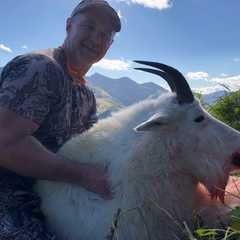 Retired from the U.S Coast Guard on Kodiak Island Alaska.